We’ve got a new bottle! 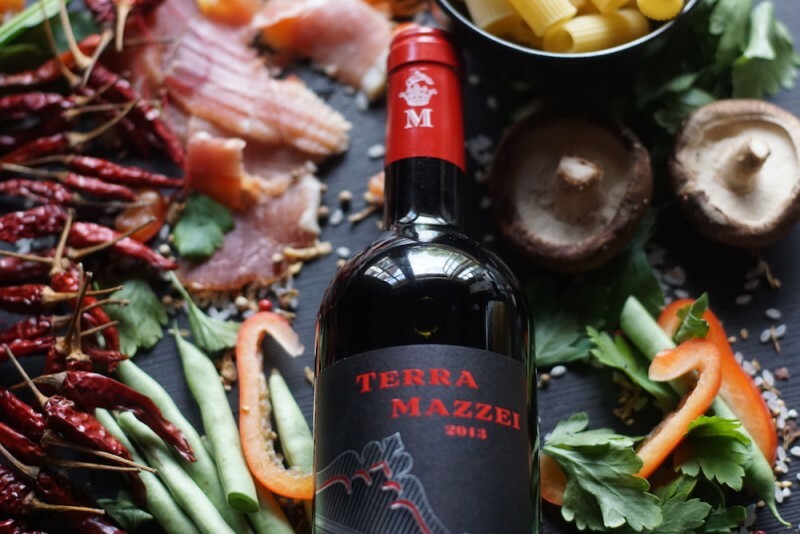 The Terra Mazzei is a red wine produced by one of Tuscany’s most respected wine-making families, available now on the BottlesXO app for instant delivery in Hong Kong. Terra Mazzei is an intense and fragrant red wine with notes of berries and a character that is fresh and pleasantly tannic – a simple, sophisticated table wine. But that’s not all. It’s created by one of Italy’s most illustrious wine families; the Mazzeis. The bottle is notable for its unique design; the iron mace on the label forms part of the Marchesi Mazzei’s family crest, symbolising the strength, vigour and tradition of Terra Mazzei, a wine that is derived from some of the finest Italian regions that the Mazzei family has on its estates. You can’t talk about the history of winemaking in Tuscany without talking about the Mazzei family. Ser Lapo Mazzei (1350-1412) was a notary of the Florance government and is considered the father of the name Chianti. Even more staggering is the legacy of his descendent Filippo Mazzei (1730-1816), who was invited by Thomas Jefferson to plant a vineyard on his estate and while in the U.S. is said to have played a part in inspiring his famous friend’s well known view that ‘All men are created equal’. Nowadays, the Mazzei family may not be helping out with the Declaration of Independence, but they are still just as essential a part of the Italian wine world. After almost six centuries, the Mazzeis are going strong, helmed by Lapo and his sons Filippo and Francesco and producing some of Italy’s finest wines. Even with such an illustrious history, the Mazzei family are doing their ancestors proud. 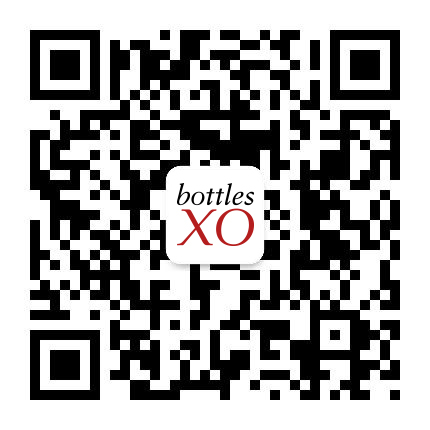 The Terra Mazzei will be available on the BottlesXO app for instant delivery in Hong Kong from Monday, 20 February, with no minimum order or delivery fee.